If you want to retain the natural look of your play space, but still benefit from the slip and fall protection provided by safety surfacing – grass mats could be your perfect solution! The cellular design of grass mats means that when they’re installed correctly, the grass should grow through the surface over a short period of time. This maintains the area’s natural, green aesthetic, without compromising on protection. That said, some suppliers might install mats poorly, without enough soil or seed, and without using fresh turf where needed. Since PlaySmart have been laying grass mats for over 12 years, they have both the experience and knowledge to carry out a perfect installation on your site. Is my site suitable for natural look grass mats? In places where ground conditions are poor, or where there are concerns about mats sinking over time; we recommend the use of our SmartPlay foam pads, which prevent against any future problems. 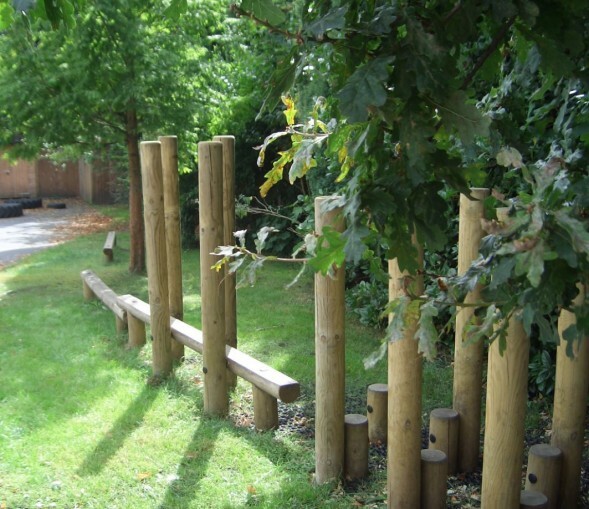 The exclusive, patent pending, perforated design of this product means that the holes can also be soiled and seeded, encouraging grass growth and that natural, eco-friendly look. Grass mats are the ideal surfacing option for anyone needing both quality protection and the natural finish of a green, grassed area around their equipment. If you’d like to learn more about installing natural look grass mats and/or SmartPlay foam pads on your site, or you’d like to discuss alternative flooring solutions, get in touch with the team here at PlaySmart! You can fill in the form here, or give us a call on 01564 742 811. 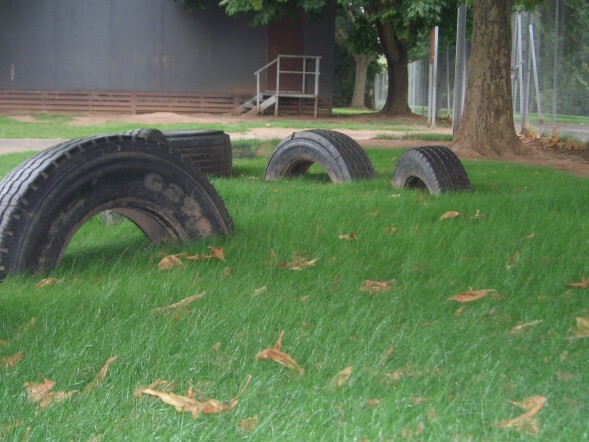 Alternatively, why not take a look at our rubber grass mats guide? To download, just follow this link.